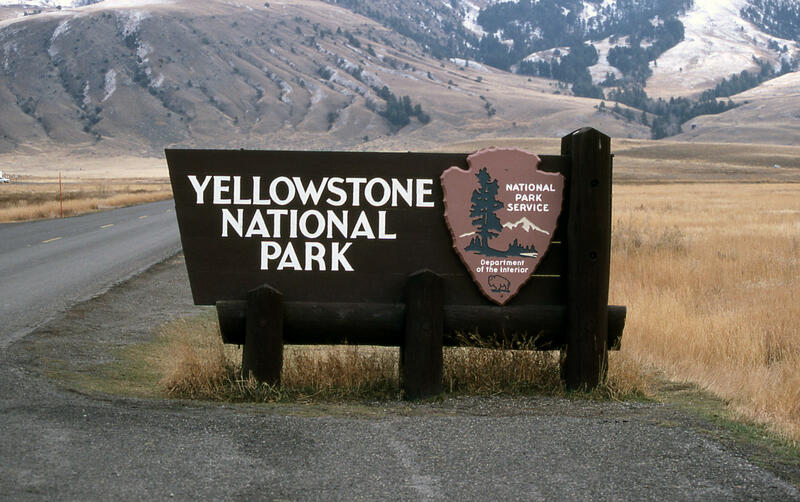 Officials say Yellowstone National Park set a new record for monthly visitations in July, which is often the busiest month of the summer season. The park says 995,917 people visited in July, topping the previous record set last July by 1.5 percent. Tourism for the first seven months of 2016 is up 6.5 percent compared to the previous year. Officials say the most striking increase in vehicle traffic was from buses, with 13 percent more buses this July compared with July 2015. Park superintendent Dan Wenk said in June that a record-setting July isn’t necessarily something to celebrate because the 2.2-million-square-mile park is getting stretched to capacity.